Sarah Madison blogging at the Purple Rose Tea House today! 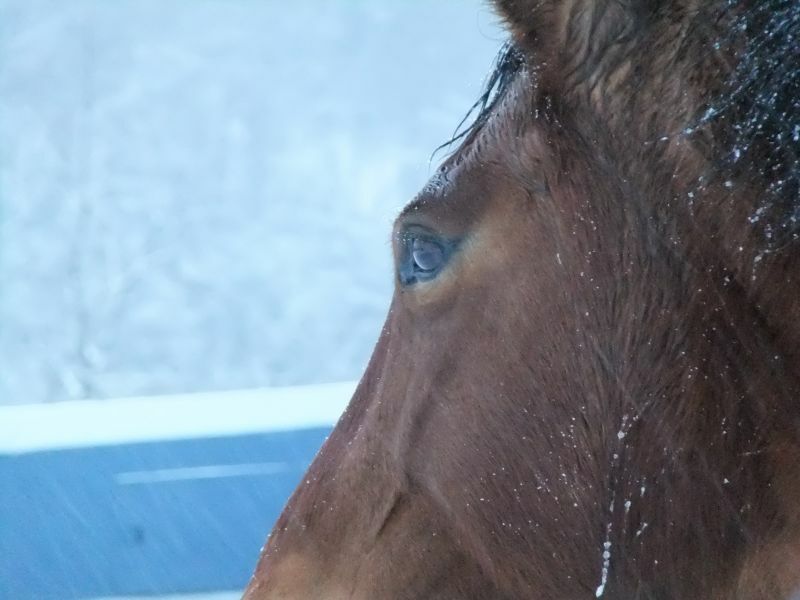 Because that means I am perfectly justified in staying indoors today and working on various projects when I would otherwise be tempted into going out with the dog or riding the horse. It’s a struggle sometimes when you have to pick and choose which of the things you love doing because there aren’t enough hours in the day to do them all. Which is why part of the reason I am contemplating expanding my writing genres and why I have created another pen name to that purpose. Do drop by and check out my post on pen names over at The Purple Tea House! 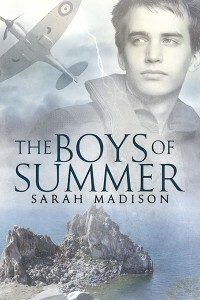 Leaving a comment there will also enter you to win a copy of The Boys of Summer! 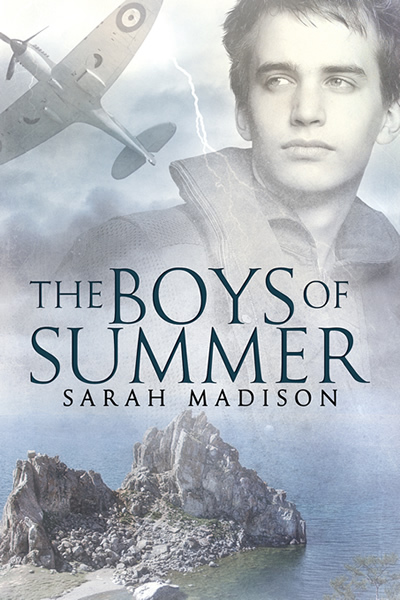 This entry was posted in Uncategorized and tagged announcements, contests, guest blog, life balance, Sarah Madison, The Boys of Summer by Sarah Madison. Bookmark the permalink. Sarah Madison recently posted..Sarah Madison blogging at the Purple Rose Tea House today!